You must be a member of the Seattle Movie Night Group to attend this activity. Would you like to join this group? 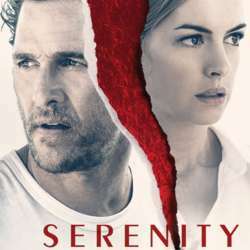 Let's watch suspense movie "Serenity". The show time is 7:30 pm. I will meet you near ticket counter in Regal Meridian 16 around 7:15. Please buy tickets in advance.